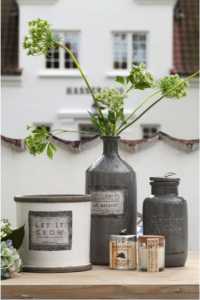 At R&R we are very pleased to announce we are stocking the beautiful range from Lene Bjerre. You may have seen this company advertised in leading interior magazines such as Country Homes & Interiors or Ideal home recently as they start their marketing campaign in the UK. We are delighted to be the only stockist of this luxurious brand in the area. 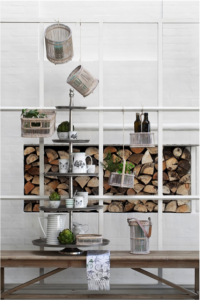 The quality of every single product is essential to us, therefore choosing to stock these lovely items from Lene Bjerre affirms our ethos in sourcing and selling high quality items where craftsmanship has not been compromised; and it’s our belief that quality items do last longer! View some of their beautiful range on the R&R website or come into store to see what all the fuss is about! 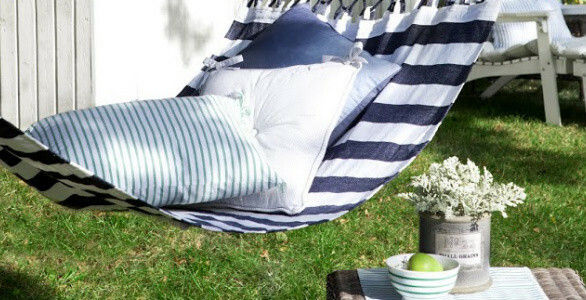 Click here to see the Lene Bjerre range on our website. Flower pots and vases with silk flowers. Beautiful lanterns handcrafted from expert weavers following the lines and shapes of classic, timeless, old colonial designs.